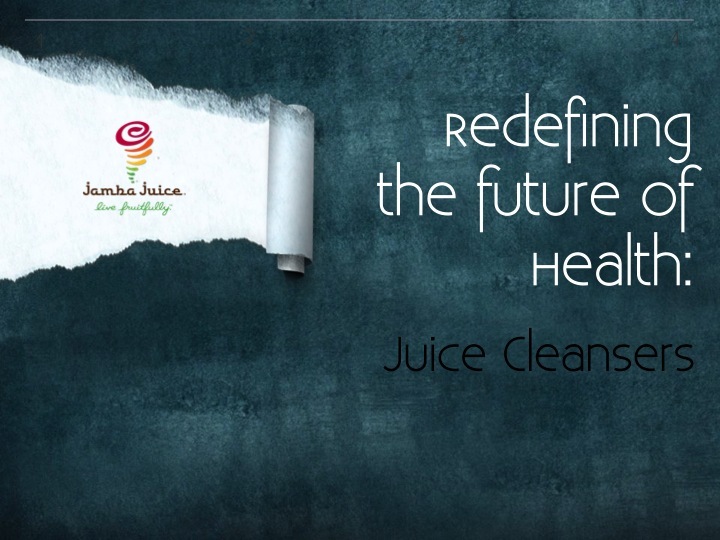 A group of 3 Stanford students and I had the opportunity to work with client, Jamba Juice to redefine the future of health and its trends. 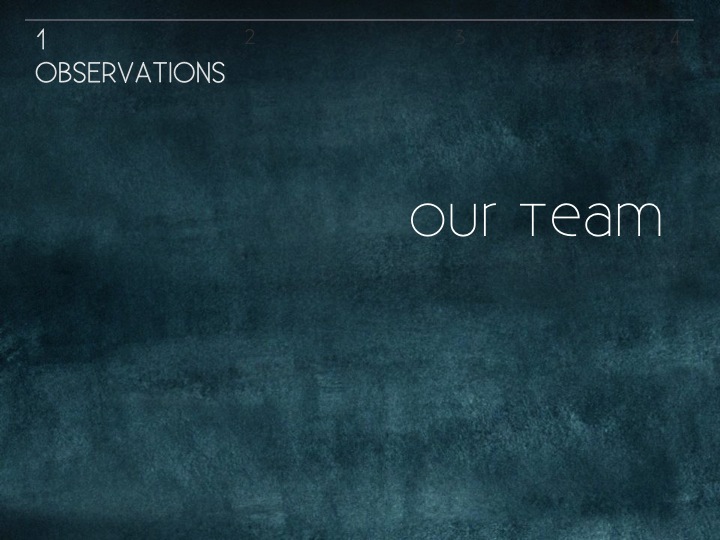 In my project, we chose to study an extreme subset of people, Juice Cleansers and identify their POV. We interviewed juice cleansers from the Bay area and the Greater LA area (30+ subjects) and developed insights from what we observed, which later assisted us to build our needs hierarchy and inform us on potential design directions and recommendations for the general public. Our conclusion was that users needed a way to shed old layers and almost "reset" their mind-body relationship in order to maintain a optimal health. 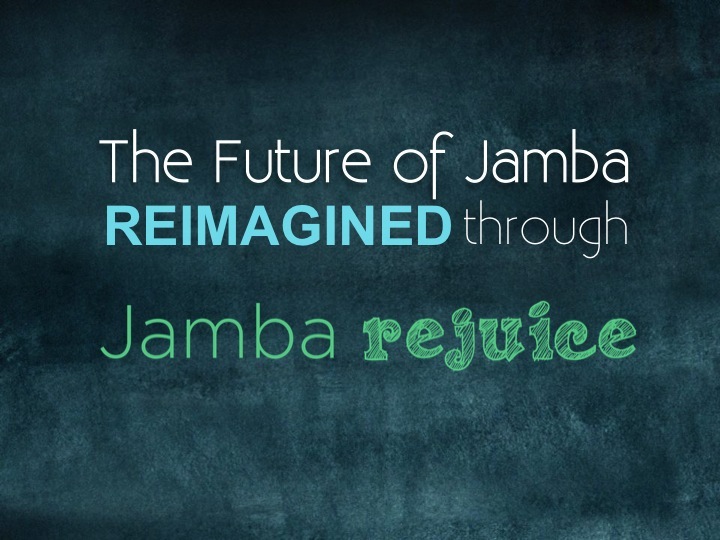 Our end result was Jamba Rejuice bottles that are structured to allow for a regenerative design. 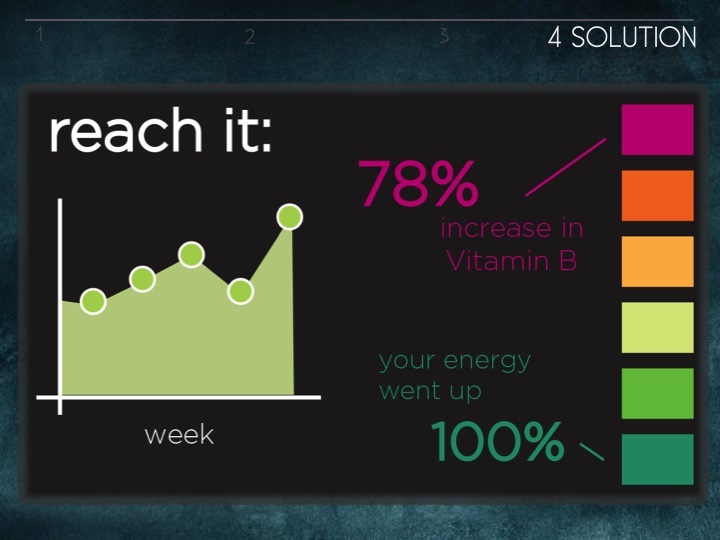 Each bottle allows users to see overall trajectory and the stage they are at in reaching goals. The bottle allows user input of a personal profile through storing and tracking details like age, weight, potential food allergies and dietary restrictions. 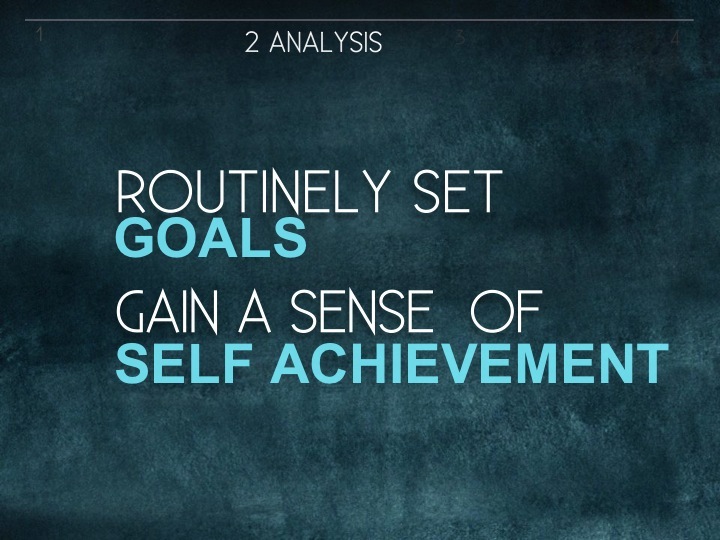 The interface allows the user dictate your own goals, customize them, and create an avenue to easily track and visualize your progress toward reaching these personal goals. Through this interface, users are able to rethink their health status in positive terms, edit their goals based on their current state, and gain confidence through seeing their achievements the bottle serves as a powerful reinforcement in assisting you to achieve a more routine lifestyle of attaining your ideal frame of health through goal-setting. The bottle can be activated through a built-in LED feature that gently reminds the individual on specific goals set.